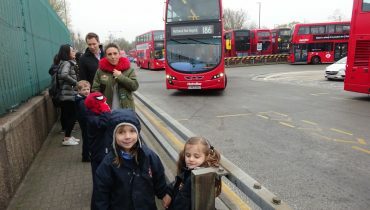 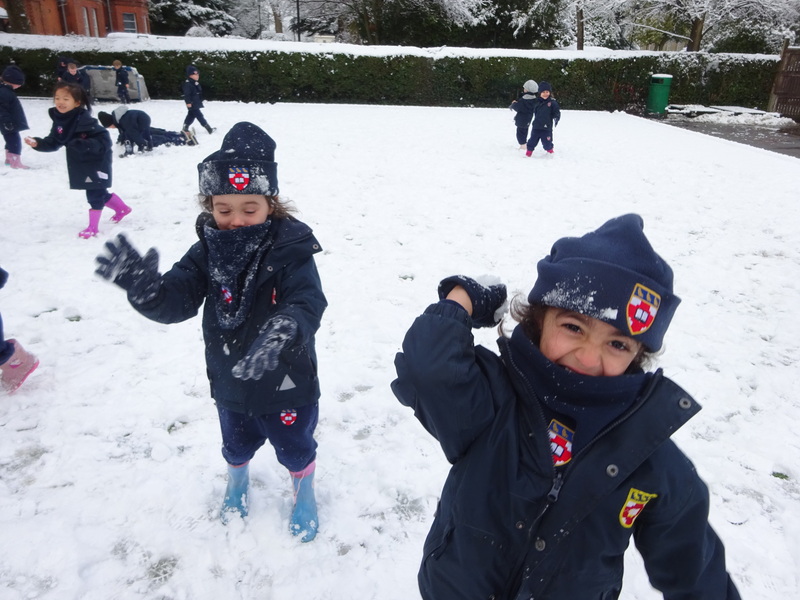 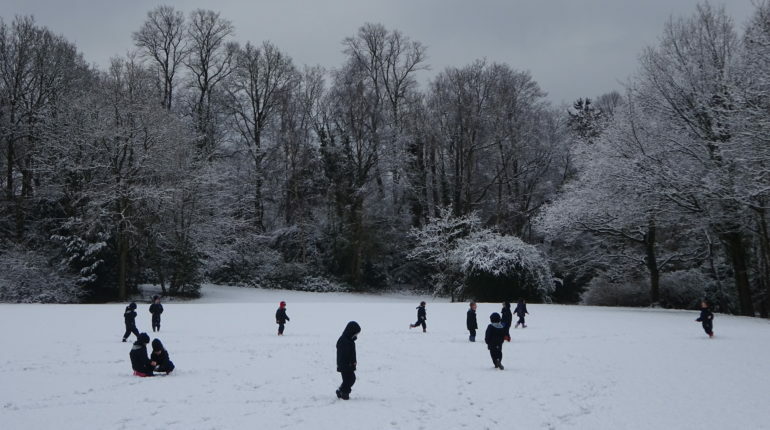 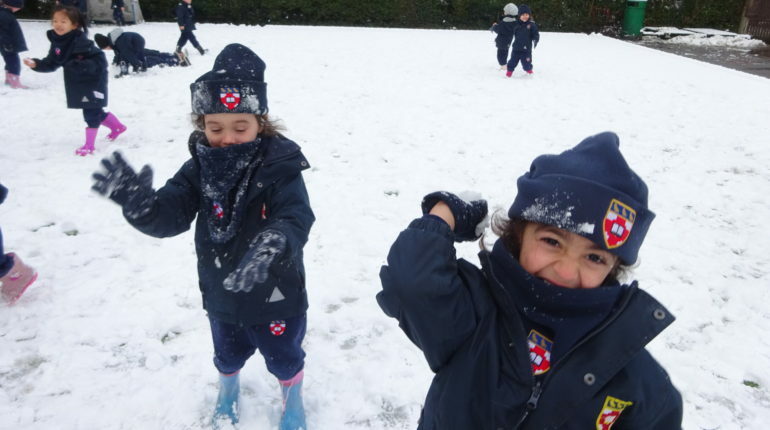 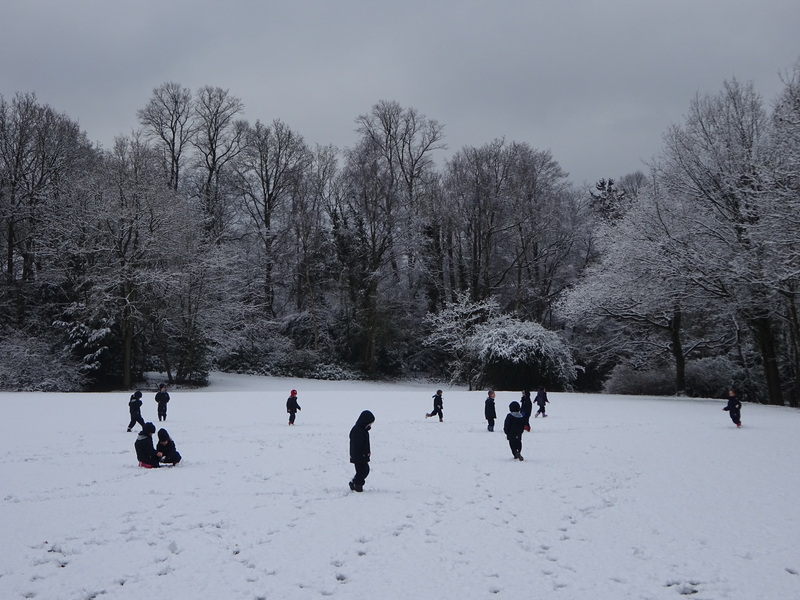 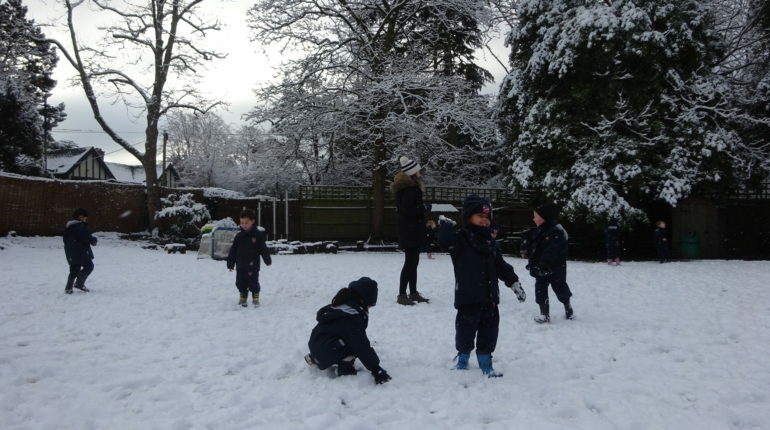 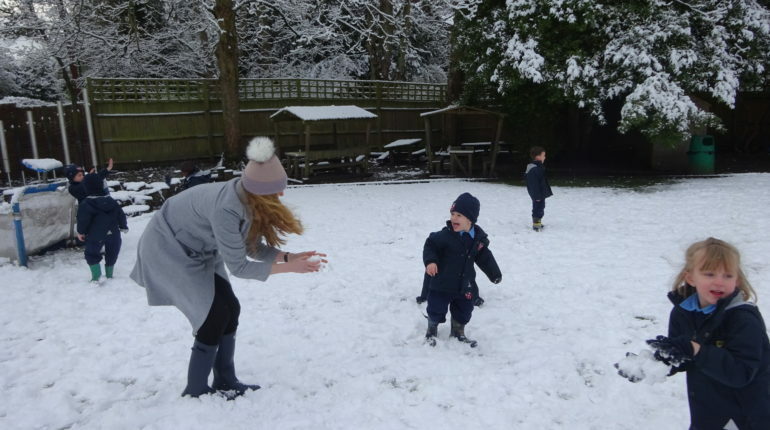 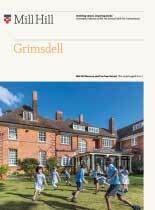 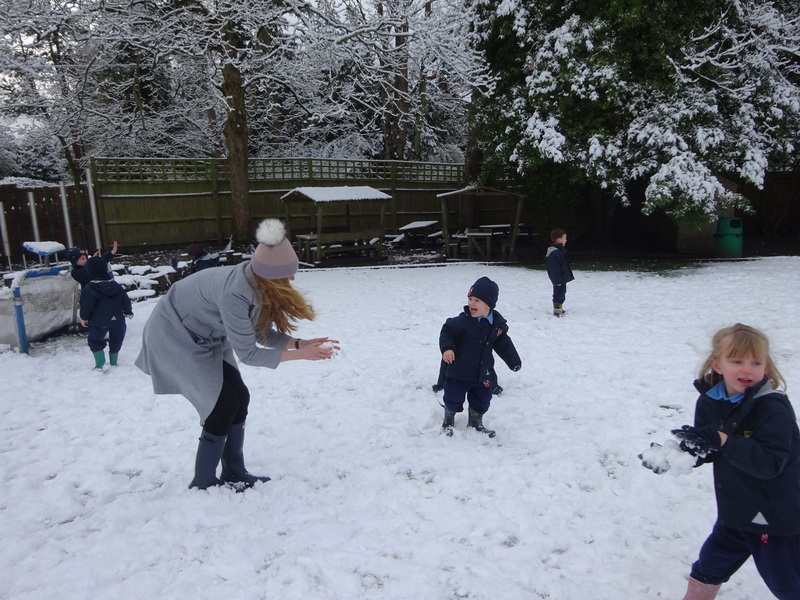 An exciting week with children arriving to school on Wednesday to a blanket of snow, we hope you enjoy the photos. 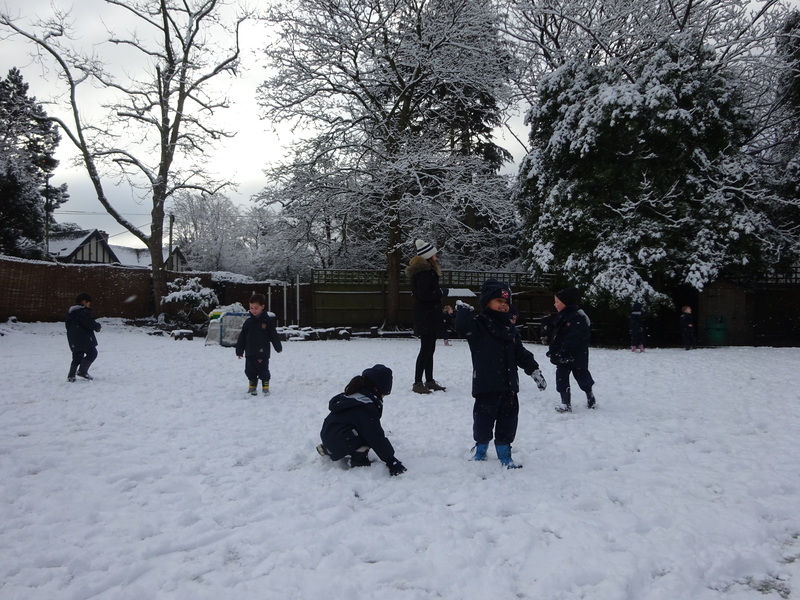 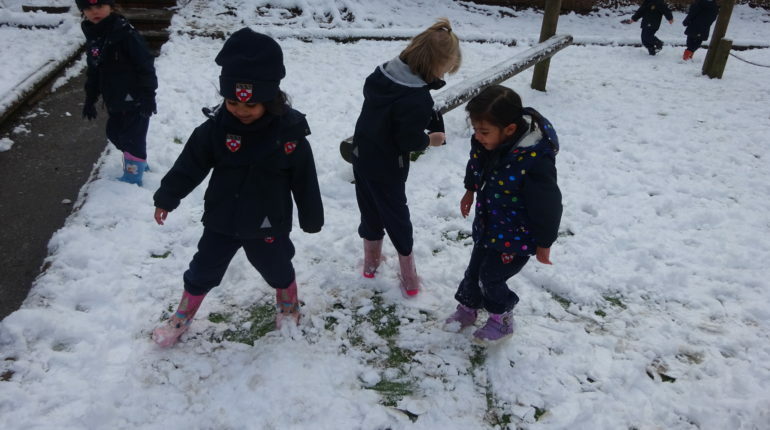 The children had a lot of fun playing, making snowmen, and spotting animals tracks. 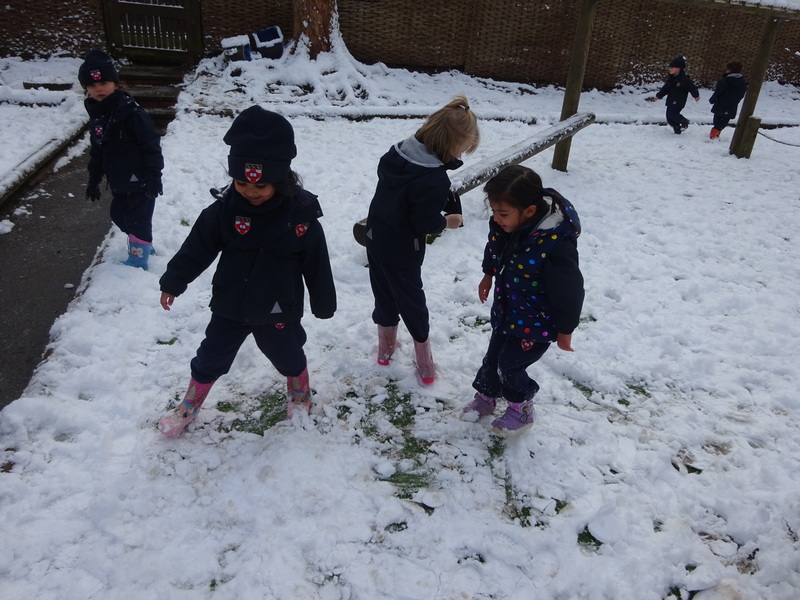 This week we have been learning about our senses and writing some poems about what we can hear, see, feel, taste and smell. 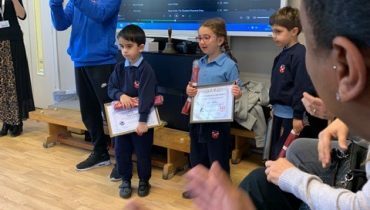 In Maths we have been working with money. 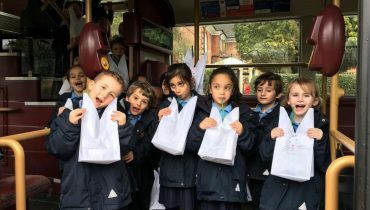 The coins are tricky for children to recognise as many of the newly printed coins do not have the denomination in numerals.